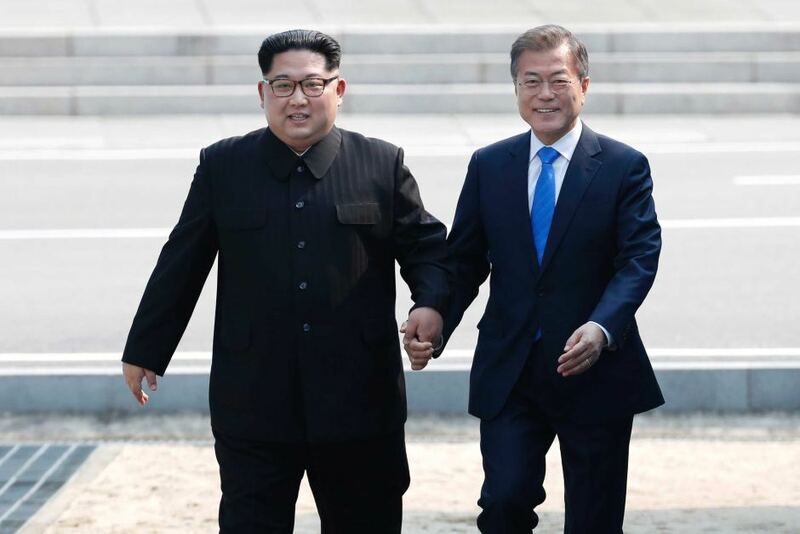 Making History, Trump's Negotiation Skills Bring PEACE to KOREA! 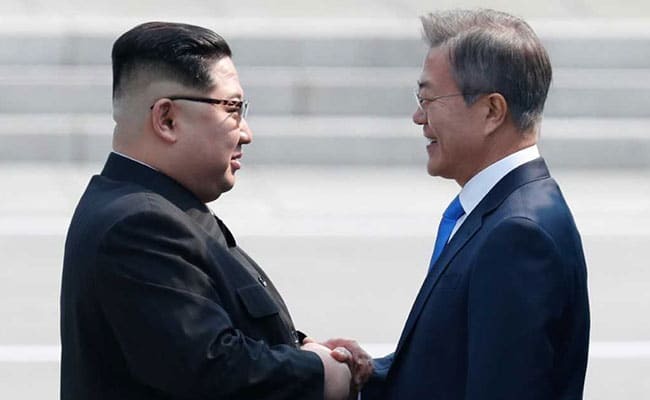 North Korean Leader Kim Jong Un meets South Korean President Moon Jae-in for historic third summit between the leaders of North and South Korea. United States President Donald J Trump is the one responsible for facilitating peace between the two countries. This is the moment Moon Jae-in and Kim Jong Un signed an agreement pledging to end the Korean War.